A hot-spot for locals to meet up and get unique dishes and fresh brewed craft beer. Primecard is about celebrating the dining and travel experience up to 50% off, every day of the week. We've combed through countless restaurants, hundreds of vacation getaways, and boiled it all down to the most sought-after experiences just for you. Copyright © 2019 Primecard. All Rights Reserved. Primecard is about celebrating the dining and travel experience up to 50% off, every day of the week. 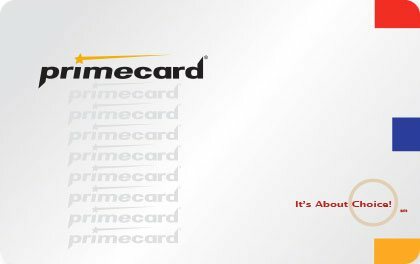 Please click below to find out about Primecard and how you can enjoy every day savings! You are already familiar with the great benefits of being a Primecard member. 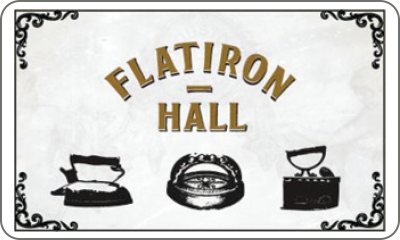 We hope you find our new website easy to navigate and helpful in discovering new places to visit, or just re-connecting with old favorites. Please click below to continue through to the website. Simply put, our restaurant deals are ready when you are. No tacky coupons and no expiration dates. Still have questions, click below to start the tour. Explore our website and discover all our great local restaurants, retailers, entertainment venues, and travel destinations! Enjoy all Primecard has to offer and when it is time to pay, simply present your Primecard, sign the charge-slip reflecting the full price, and you're off! Your trasanctions accrue throughout the month so that you will only pay the discounted total at the end of the month. The discount is not deducted from your bill at the time of purchase but will appear on your monthly Primecard statement. It will be processed to the linked card automatically, making the process quick and simple. ...Just every day savings to the places you love. Save big and reserve a party with Primecard. Discounts are guaranteed for parties of up to six, reservations for parties of seven or more can be made with Primecard by calling Customer Service. No COUPONS, NO HASSLES,Just everyday discounts, Up to 50%. Join Primecard and enjoy member exclusive savings every day! Benefit double by linking your debit/credit card to your account and earn your usual AMEX points, airline miles, and other card rewards with Primecard. When you join, your first Primecard transaction up to $200 is 50% off! That means you can save $100 with your first purchase! WE'RE PLEASED TO HAVE YOU! Share the savings with your friends! Invite them to join Primecard and they will receive their first transaction 50% off* and you will receive $10 credit every time they use their card up to 5 times! Follow us on Facebook, Twitter, and Instagram for bonus discounts, early access to new restaurants, and special perks.